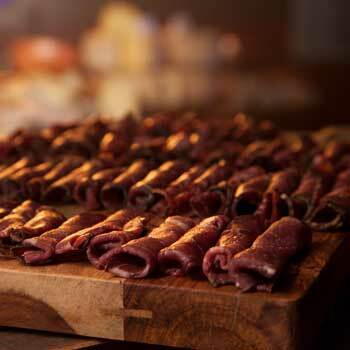 We introduced ourselves to Houston by catering events and service areas at the Houston Livestock Show and Rodeo. 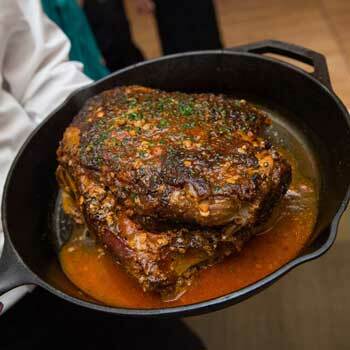 Today, Rosemary’s Catering is riding high as one of Houston’s most sought-after caterers. General Manager Stacy Glazer leads the team with help from talented Executive Chef Andres Rumis. 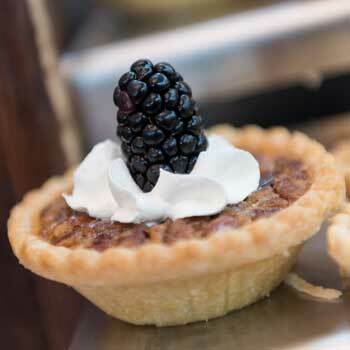 Now Houston hosts are returning time and again to us for private parties, galas, special events and corporate gatherings filled with the unique Rosemary’s Catering touches. 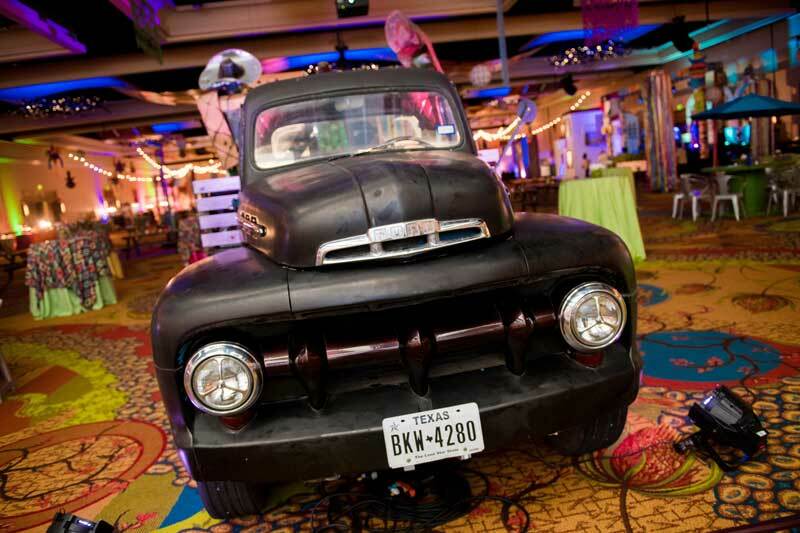 The largest city in Texas and the fourth-largest in the country, Houston has a bit of everything for your catering event: Classical and contemporary art, NASA exploration, Cajun influence, country life and ethnic diversity. 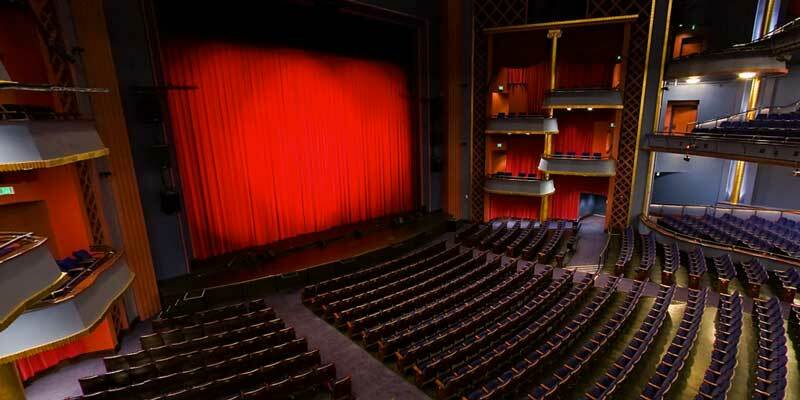 Our intimate 500 seat state-of-the-art theater Zilkha Hall is equipped with spring loaded flooring for dance, an acoustic shell for chamber music as well as house lighting and sound. These specialized features demonstrate the versatility of this beautiful space which is home to many small to mid-size art groups looking to expand their audiences. 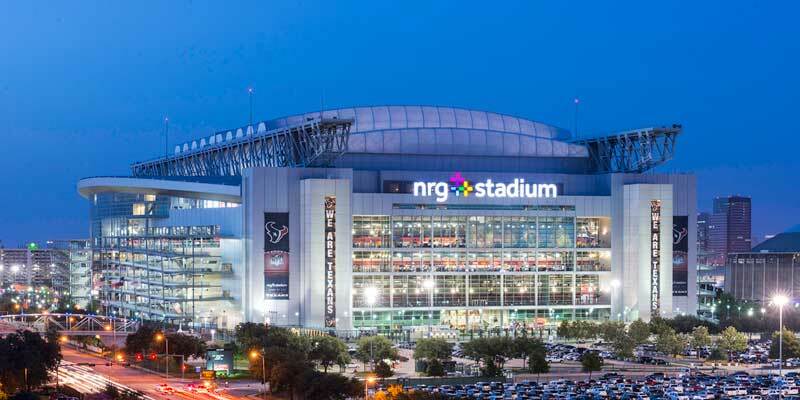 At NRG Park, education, entertainment, trade, commerce and competition all come together in one vibrant and energizing environment.Couple this with our professional staff dedicated to achieving the highest levels of customer and guest satisfaction and you'll clearly understand why NRG Park is a leader in the event industry. Nouveau Antique Art Bar is a 4,500 sq. ft. 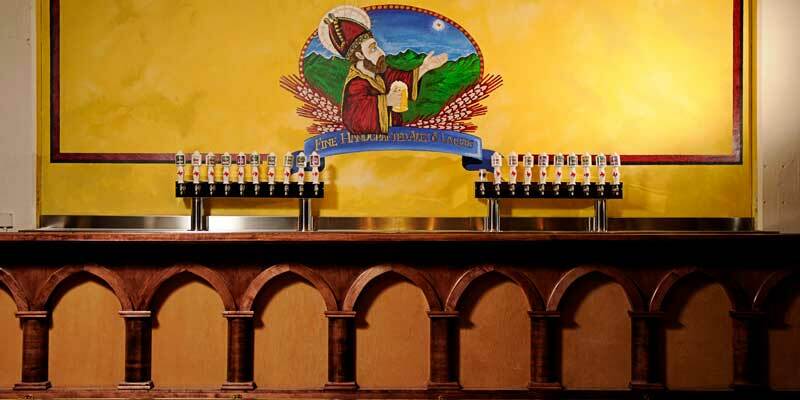 Antique Bar catering to Houston's young professional community located in the heart of mid-town at 2913 Main St. Nouveau combines the style of Art Nouveau with a neighborhood bar/pub atmosphere. 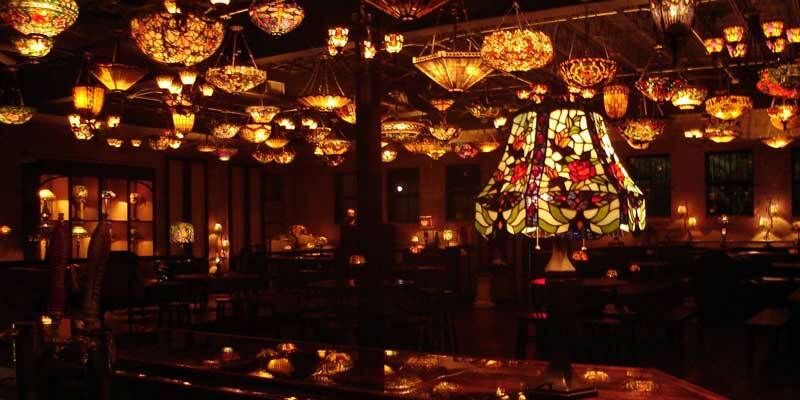 Displaying one of the largest private collections of reproduction Tiffany lamps, patrons can enjoy the unique stained glass art of that era as well as Art Nouveau antique furniture. 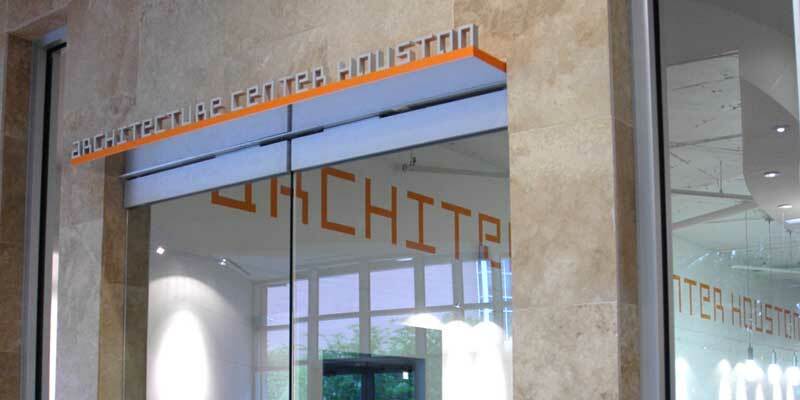 The Architecture Center Houston occupies approximately 5,000 SF carved from the old Albert Thomas Convention Center in Phase II of the Bayou Place renovation developed by The Cordish Company. ArCH houses offices of the American Institute of Architecture, Houston Chapter, the Houston Architecture Foundation, a gallery for rotating architecture-related exhibitions, meeting rooms, and a terrace overlooking Buffalo Bayou. Gremillion & Co. Fine Art, Inc. has two event spaces available to rent for private functions seven days a week. The unique architecture combined with Houston’s most exciting collection of contemporary art provides the backdrop for your next event. 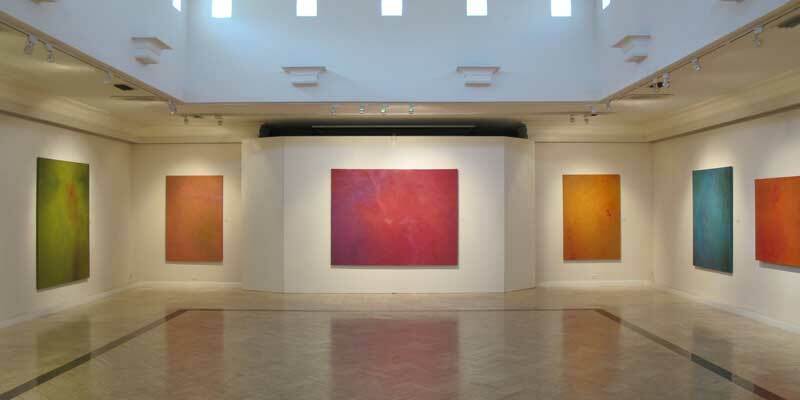 The Main Gallery is an intimate space with moveable walls and track lighting used to create a unique entertaining area according to your needs. Cosmopolitan or casual chic. Classically formal or comfortably familiar – whatever your taste, Rosemary’s Catering Houston is always delicious and all-ways appropriate. Our culinary landscape is as diverse as the city of Houston for any type and any size event, from weddings or galas in the thousands to intimate receptions and private dinners.